The Little Strawberries classes for ‘all ages’ (0-10 years) are held in the school holidays. They work as a fantastic activity to bring all your children to whilst you have a break and chat with other parents over a decent cup of coffee. 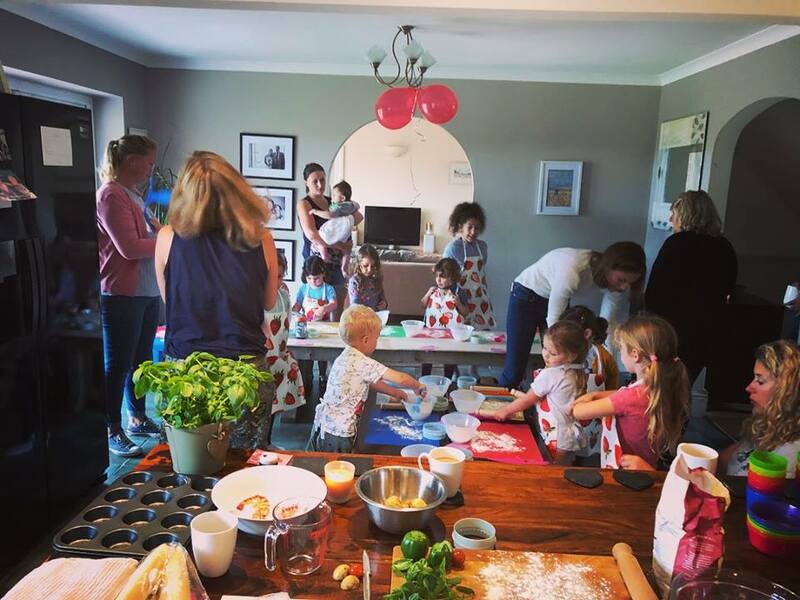 I try to allocate picking and cooking tasks according to age which means that the older ones don’t get bored and the younger ones don’t feel overwhelmed.